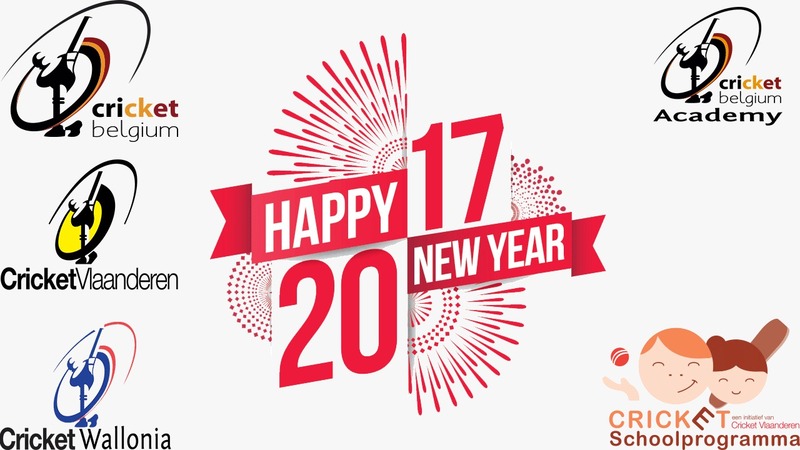 Developing new young and dedicated qualified Cricket Coaches is the pivot of any Cricket development plan. 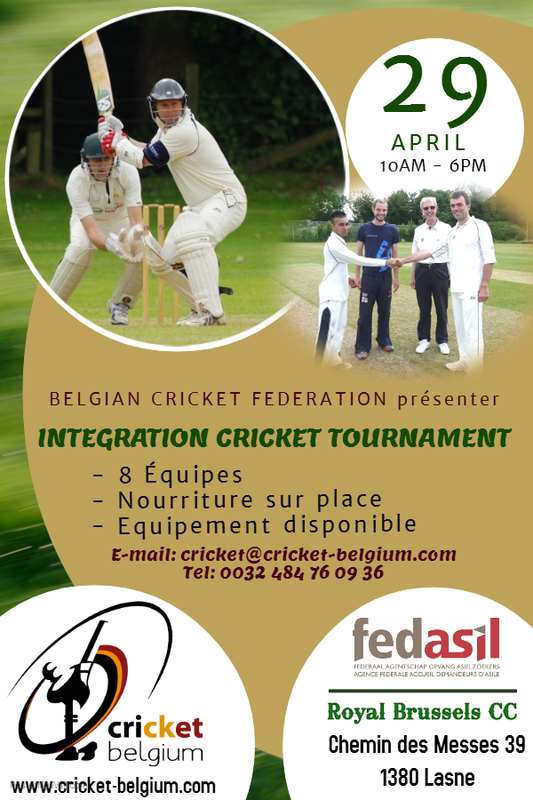 The Belgian Cricket Federation (BCF) and Cricket Vlaanderen bring opportunities in Belgium for learning to teach Cricket formally. This education opportunity can be your first stepping stone to qualify for the ICC’s certified Level 1 and higher Cricket training programmes. The BCF also supports further coach education path for participants, who successfully participates and finishes the apprentice term or a coach training term as a junior coach role in Cricket Academy. How to plan a coaching session. Learning the What-to-coach skills e.g. tactics, technique, fitness, mental skills, etc. Learning the How-to-coach skills e.g. explanation, demonstration, feedback, observation, analyse etc. Other requirements: Bring your own stationary items to make notes. 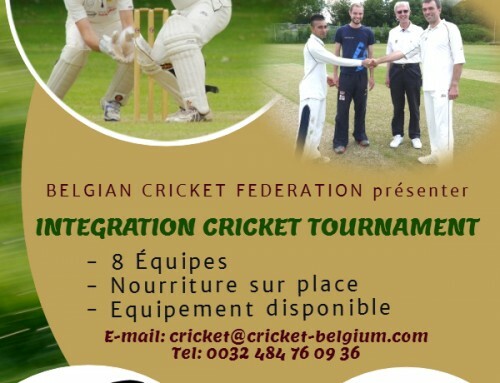 All necessary cricket equipment for training will be available. 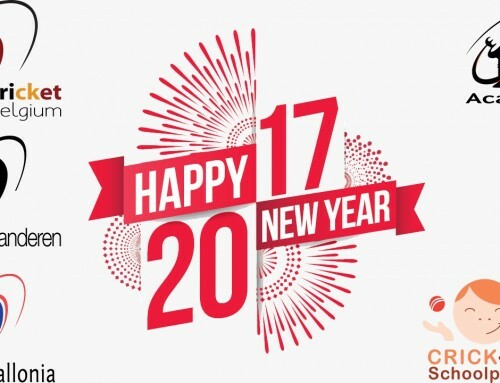 Register latest by 15 February 2017. The registrations will be done on first come first serve basis. The participants who will not be able to attend, due to overbooking will be invited to attend the next session. once minimum number of participants have registered.